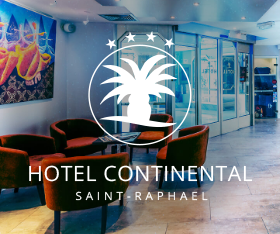 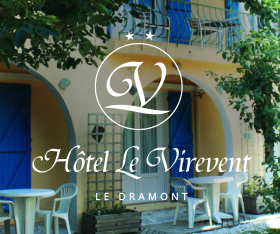 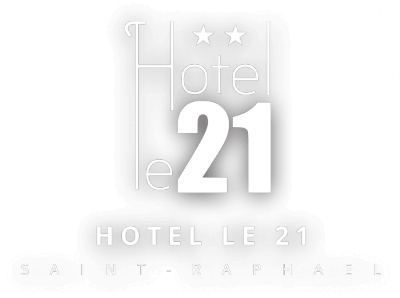 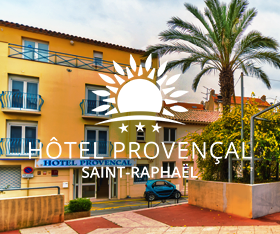 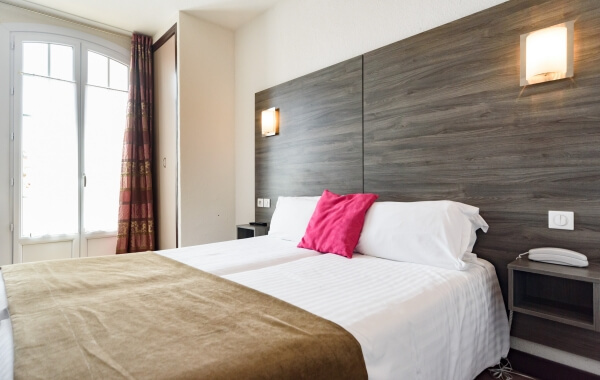 In our hotel at Saint-Raphaël, our 28 non-smoking rooms are modern, friendly, comfortable and spread on 4 floors. 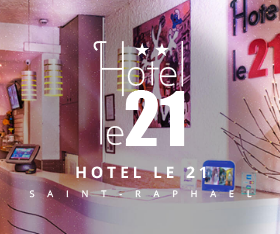 They are perfect for spending enjoyable holidays, a pleasant week-end or a business trip. 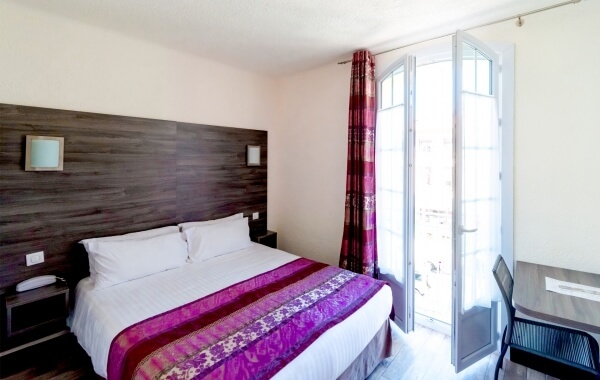 ( They are all equipped with air conditioning, safe deposit box ,TV set, telephone , Wi-Fi connection , private bathroom with shower, hair-dryer ).The Hotel Le 21 proposes 4 types of rooms that can accommodate one or two people. 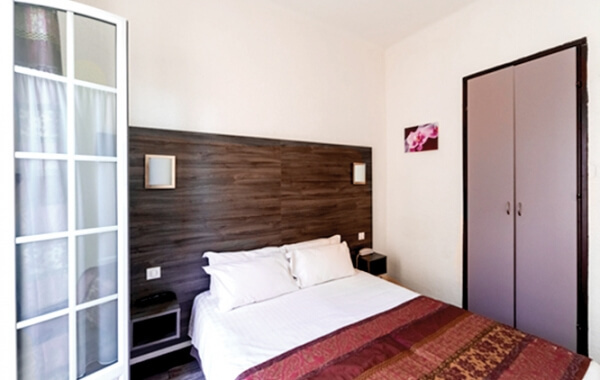 Some of them can also propose a crib. 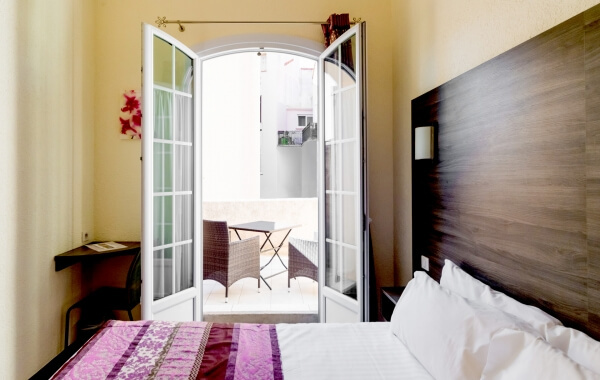 Enjoy the pleasures of the climate in our privilege rooms with terrace!